The cold, wet and windy winter weather can play havoc with your skin, add to that boozy late nights and the kind of overindulgence during the festive season that would make Elvis look like a dietary wallflower and you’ve got a recipe for disaster. To avoid leaving your largest external organ (we’re talking skin!) 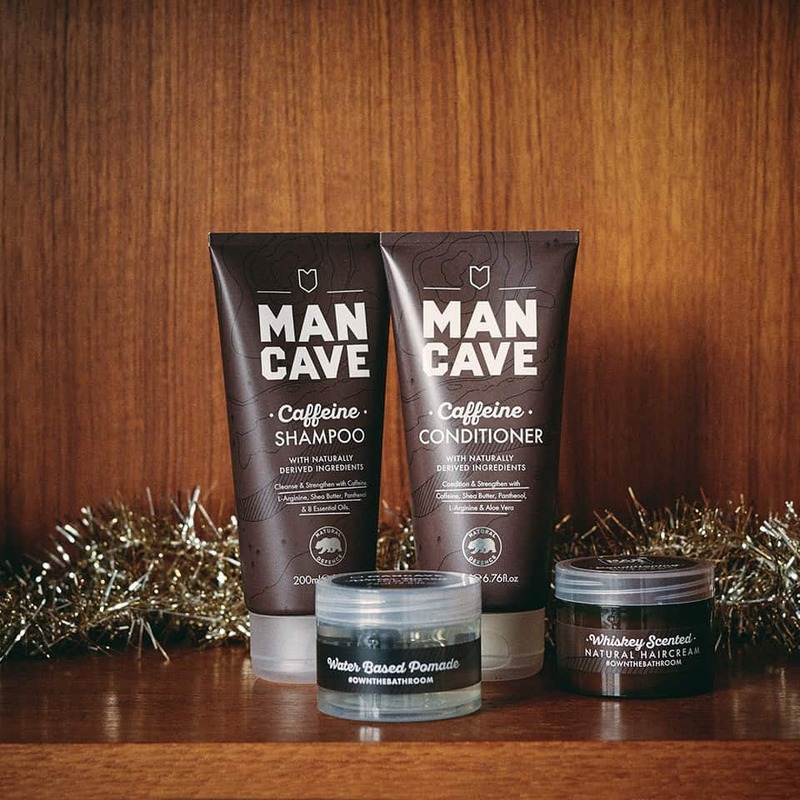 looking grey, dry and about as unkissable under the mistletoe as Wayne Rooney, we have some skincare wonders and grooming delights to go on that list to Santa that’ll help you to look fresh as a daisy with the closest shave money can buy. Here’s our ultimate Christmas grooming wish list. 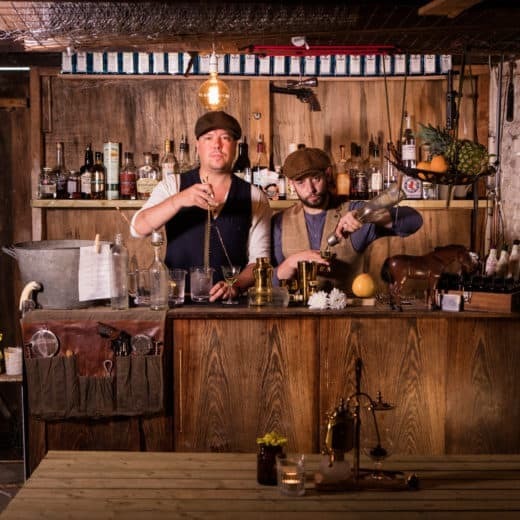 Whatever your grooming needs, it’s likely The Bluebeards Revenge will have you covered. Originally only to be found at your local barbershop and aimed at ‘Real Men’ with tough, untamable stubble – Bluebeards is now accessible to all and sundry. Their award-winning shaving cream is rich and creates an epic lather, especially when triggered by this doubloon shaving brush. 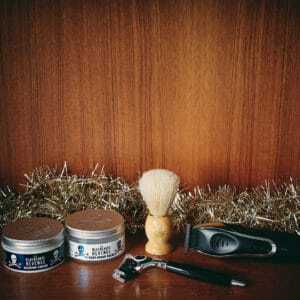 Finish off your routine with a slather of their soothing post shave balm and you’ll be as fresh as a frosty morning. If it’s a seriously smooth shave you’re after, then it’s high time you gave Dorco blades a blast. In terms of cost and quality, you’ll have to travel far and wide to find a closer shave. The Dorco classic is exactly that. This world-first – a seven-bladed razor that could skin a moose hide – leaves skin feeling impossibly smooth and soft. We wouldn’t recommend it if wasn’t the absolute business. For the hirsute male or just the lazy one, the brand new Aqua Blade beard trimmer from WAHL is a seriously good piece of kit. There are a whopping 12 attachment combs of varying lengths right up to 25mm and it can run for 180 minutes off a 60-minute charge, perfect for a charity beard shaving extravaganza at the end of Movember. You can even use it in the shower, which means the missus will have to find something else to complain about. 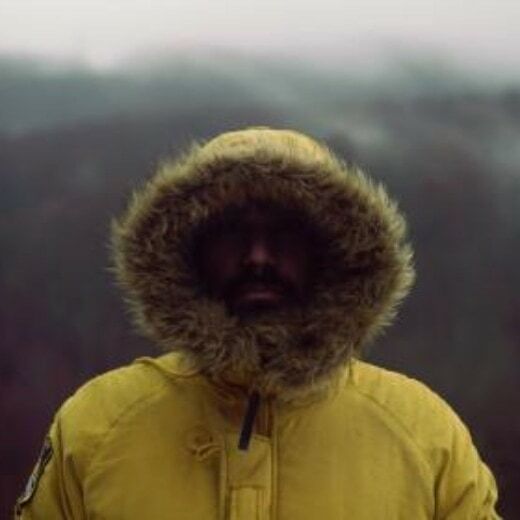 Say goodbye to the mountain man and tidy up that face fuzz. We’ve extolled the virtues of Black Leopard before, but this Aussie brand new to the UK grooming landscape offers everything a discerning gentleman could need to look more Bond than well, villain. This Face Scrub and moisturiser will rid you of your nightly sins and leave your skin smooth and nourished. The scrub combines tiny grains of black rice with specially selected essential oils to clean and smooth and their premium anti-aging moisturiser nourishes, hydrates & keeps you looking as young and healthy as possible. 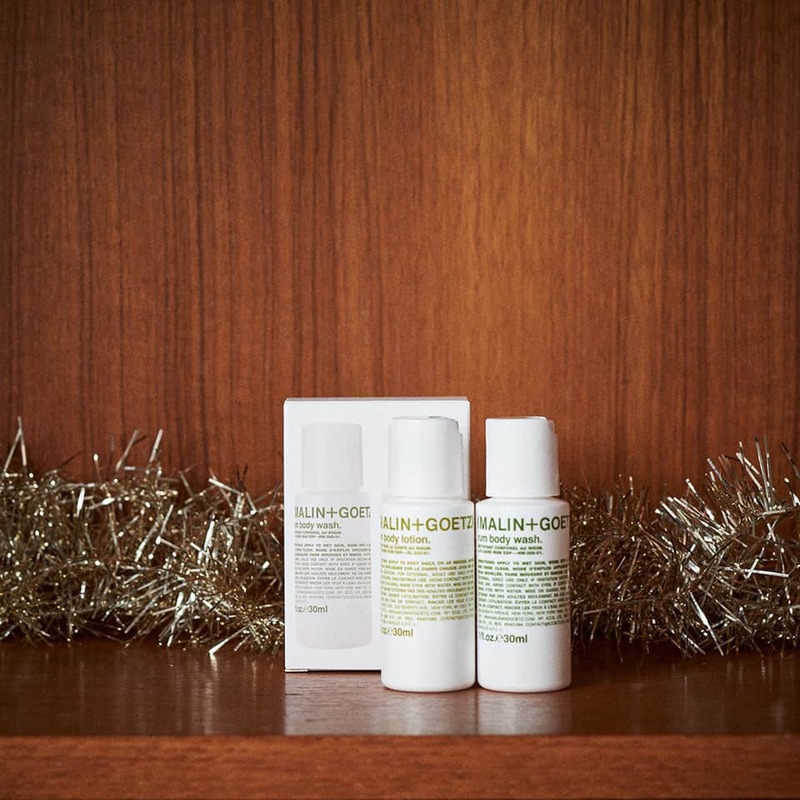 Creating a luxurious skincare range that doesn’t cost the earth is no mean feat, but that’s exactly how Malin + Goetz has made a serious name for themselves. Keep a close eye on the lady in your life, or you might just find said product doesn’t last as long as intended. There’s a range of perfect stocking fillers to get involved with this festive season like this rum body wash and lotion, so you can hydrate the skin without drying it or stripping it of natural oil and also smell like you’ve had a couple of drinks in the Caribbean sunshine. 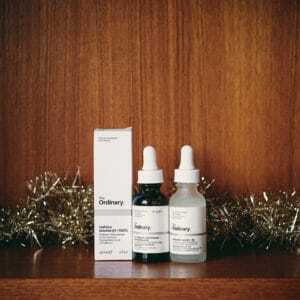 Pioneering skincare saviours The Ordinary are anything but and have become the go-to suppliers of specialised treatments for everyday use. 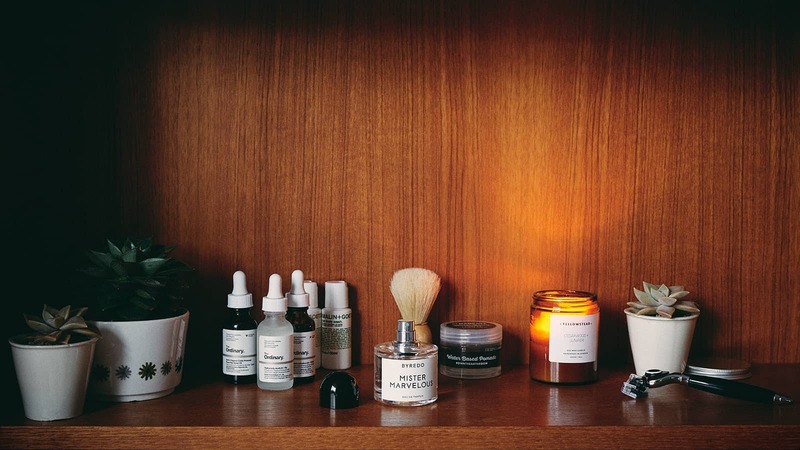 Offering scientifically backed skin solutions, at the most reasonable of prices, The Ordinary has made some serious waves in the grooming world. This caffeine solution dissolves those unsightly dark circles and reduces puffiness, while the hyaluronic acid smoothes and saturates tired, dull skin. Finish off with a nightly dose of rose hip seed oil and you’ve got a skincare routine that’s high end but low on price. help strengthen roots and encourage a healthy looking barnet. We also have to mention the water based pomade which is satisfyingly non-greasy with a nice cedarwood fragrance to boot. Added to that the fact these products don’t contain nasty parabens and sulphates, it’s a big thumbs up from us.